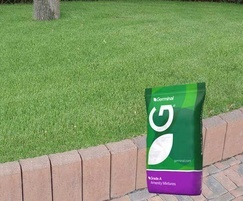 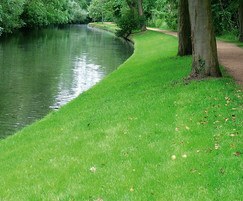 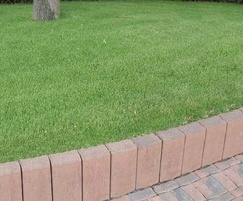 A22 is a unique perennial ryegrass-based, low-maintenance mixture. 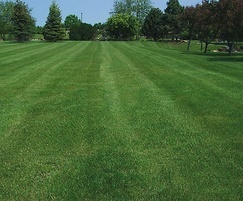 ABERIMP is rated highly for slow regrowth after mowing. 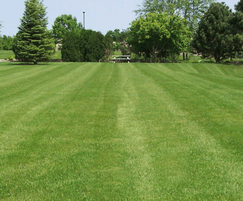 Most traditional low-maintenance mixtures are fescue-based and consequently have limited wear tolerance. 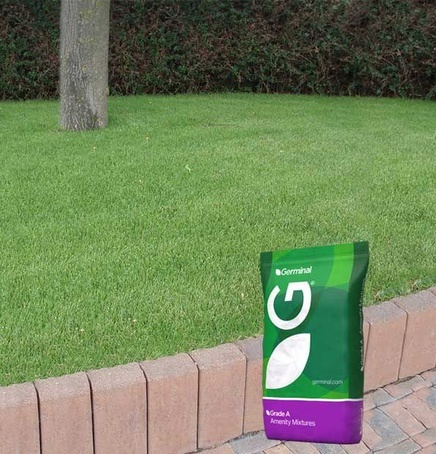 A22 offers the best of both worlds, a low maintenance sward that is very hardwearing.